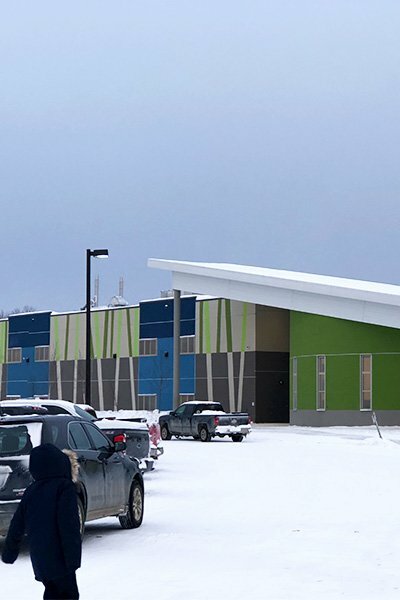 The school is a bustling hive of activity in Pikangikum First Nation. Eenchokay Birchstick School is a new, state of the art school, equipped to offer a wide range of classes and extracurricular activities. The school offers classes from Kindergarten to grade 12. 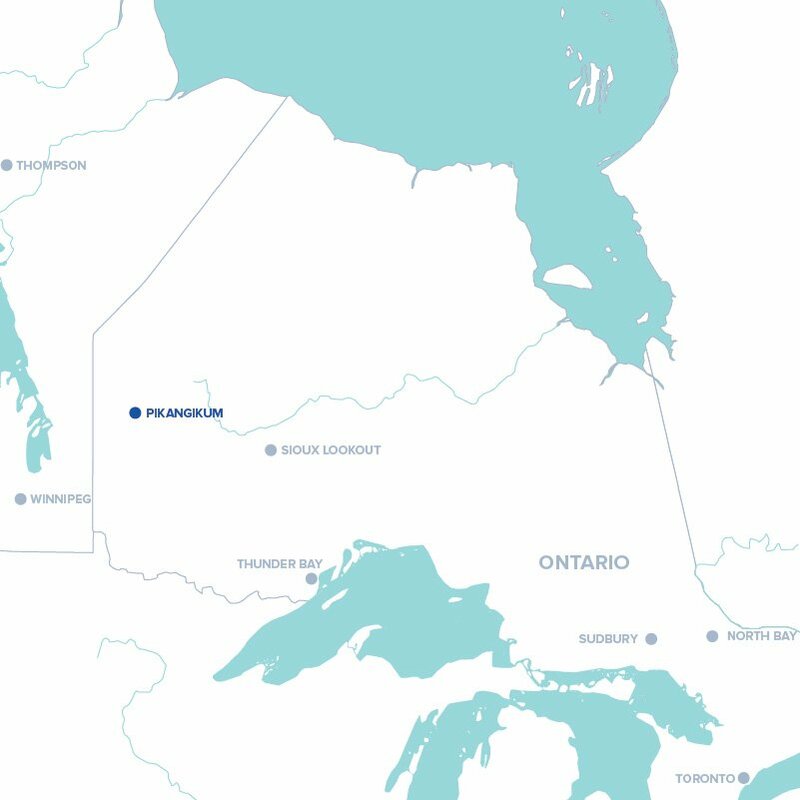 Most people in Pikangikum First Nation speak Ojibway fluently, which means that it is most students’ mother-tongue. The education program at the school is built around encouraging students’ pride in their language and cultural heritage.